Holladay Boulevard and its surrounding neighborhood grow more interesting (and more entertaining) every year. New businesses and developments pop up left and right, from the charming Harmon’s Grocery Store to the always-hoppin’ Taqueria 27 to the bougie-in-the-best-way 3 Cups coffee shop. Bike lanes, walkability, and up-close views of Mt. Olympus make this micro-neighborhood a pleasure to explore, and it’s not hard to find a great place to eat in this area of town. But if you’re hunting for something a little different, try the SoHo Food Park. Shelly and Mark Olsen opened the SoHo (short for South Holladay) Food Park in the summer of 2015. 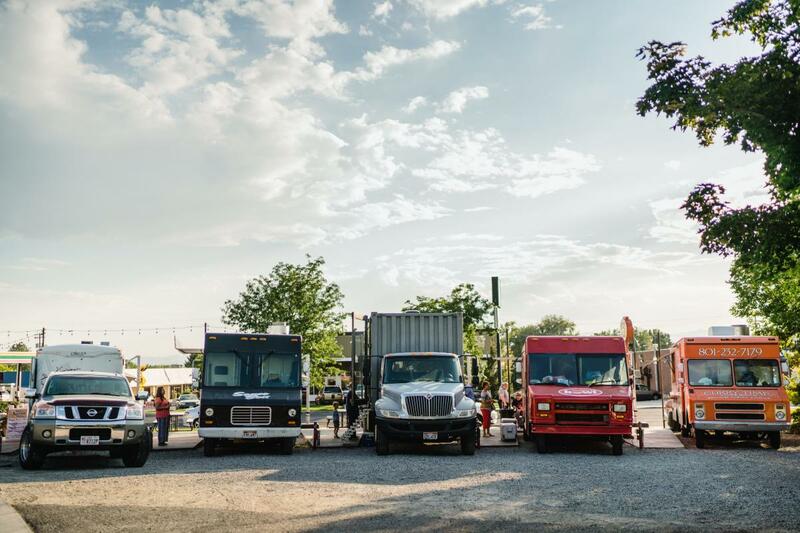 The couple are big supporters of the food truck trend and its ability to give ambitious and talented chefs an easier entrance into restauranteurship. 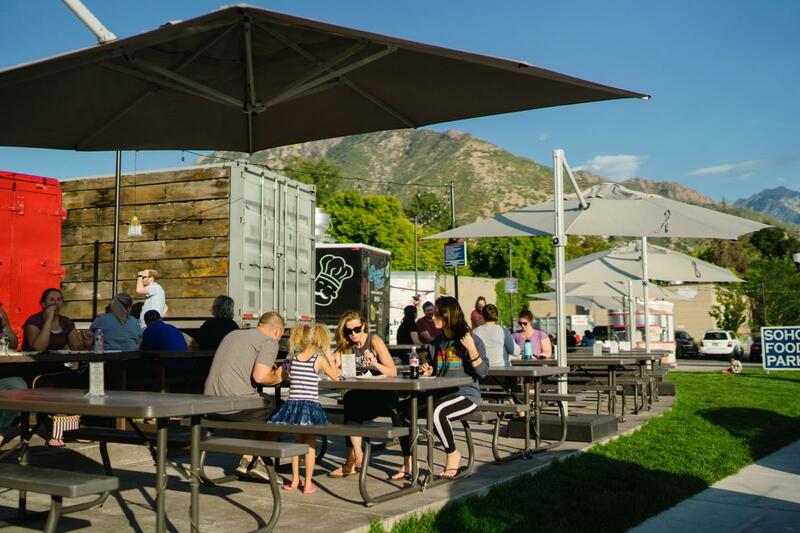 And in fact, this “trend” is proving to have some serious staying power in Salt Lake—with delicious new options arriving on the mobile-eatery scene all the time, food trucks are on their way to becoming a linchpin in the valley’s dining culture. 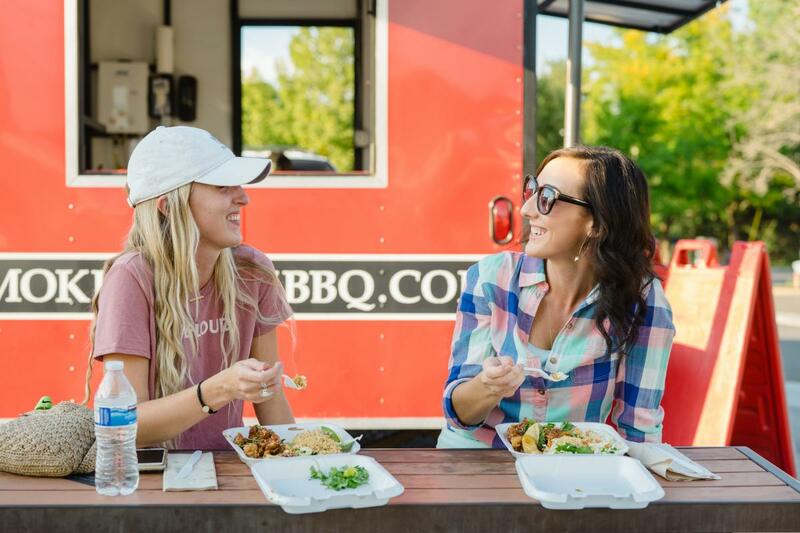 In addition to the SoHo Food Park, you’ll find food trucks stationed outside of popular watering holes such as Bar-X and Fisher Brewing Co., all around at Salt Lake’s outdoor concerts and festivals, at the Gallivan Center’s Food Truck Thursdays for lunch, and at The Reverstaurant downtown. Each Thursday, Friday, and Saturday evening, the SoHo Food Park features six food trucks, interviewed and vetted by the Olsens, giving diners a range of options they can’t expect at a traditional restaurant—everything from ramen to BBQ to lobster rolls to street tacos, all expertly prepared. 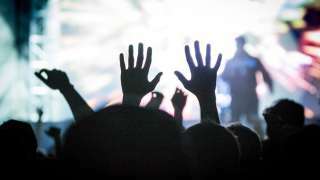 It’s a great way to cater to diverse tastes and varying levels of palate sophistication, and it’s a refreshing change from the usual dining-out routine: couples compromising on their date-night restaurant choice, friends doing advanced Venmo calculus to fairly split up the bill, parents wrestling their toddlers back into high chairs. SoHo offers ultra-casual open-air dining at picnic tables, with green space for kids to move around in. 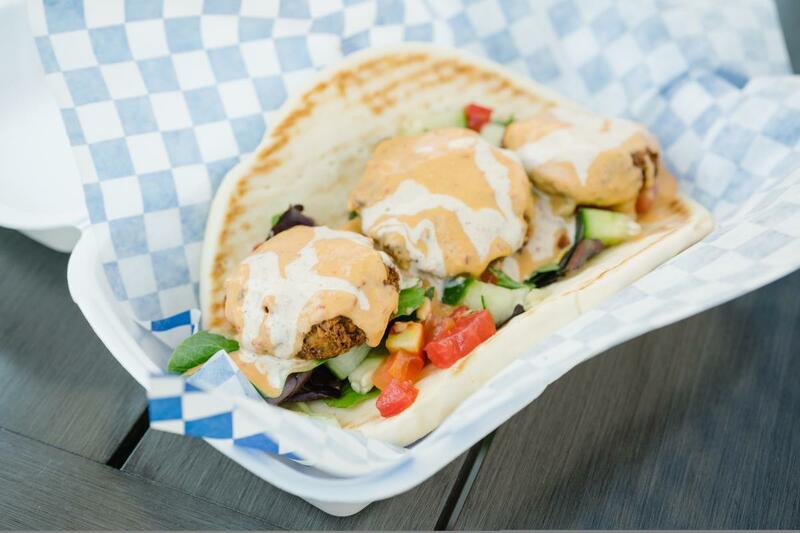 The food trucks rotate daily, so you’ll never have the same experience twice. And the park has power, meaning there are no loud generators whirring in the background—just the sounds of dozens of happy diners enjoy their meals under the Salt Lake evening sky. You can easily walk, bike, skate, or drive to the park; the owners only request that you park your non-motorized vehicles off the walkways so everyone can get around. You’re also welcome to bring your pup.